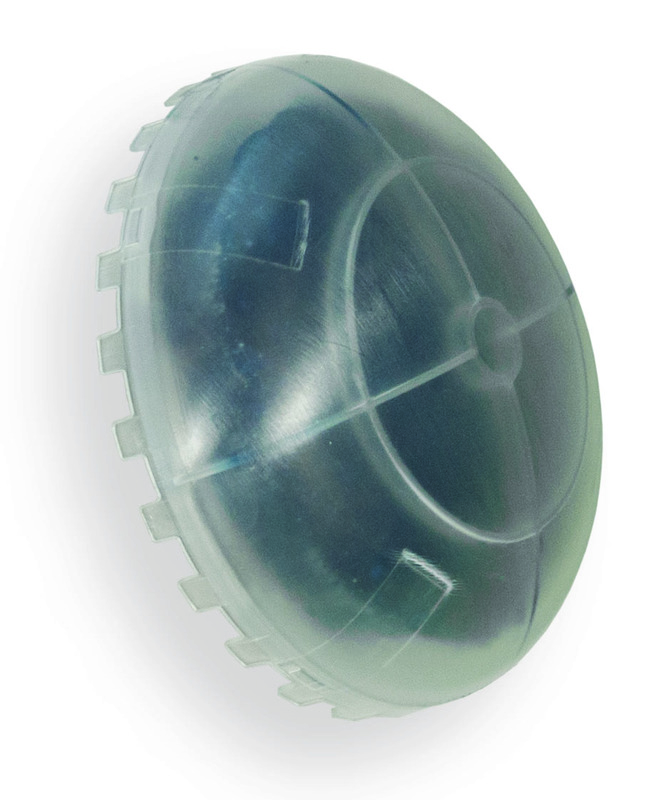 This is a replacement dome for Smarty Bee waterless urinal replacement cartridges. The Smarty Bee Waterless Urinal Replacement Cartridge is a revolutionary cartridge designed to be the easiest, most efficient, and most cost-effective waterless urinal cartridge on the market. 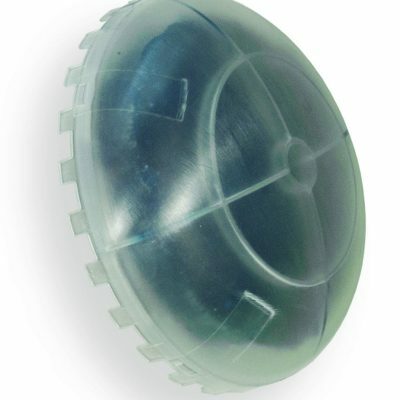 By using these cartridges at your location, you save yourself time and minimize the amount of maintenance that needs to be performed on your waterless urinals. 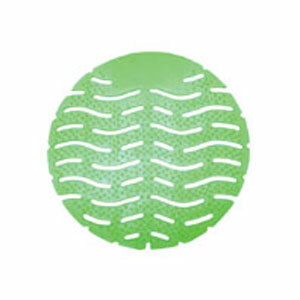 When you switch to these deodorizer domes, you also maintain the efficiency and functionality of your urinals for many years to come. Click below to sign up for email updates.